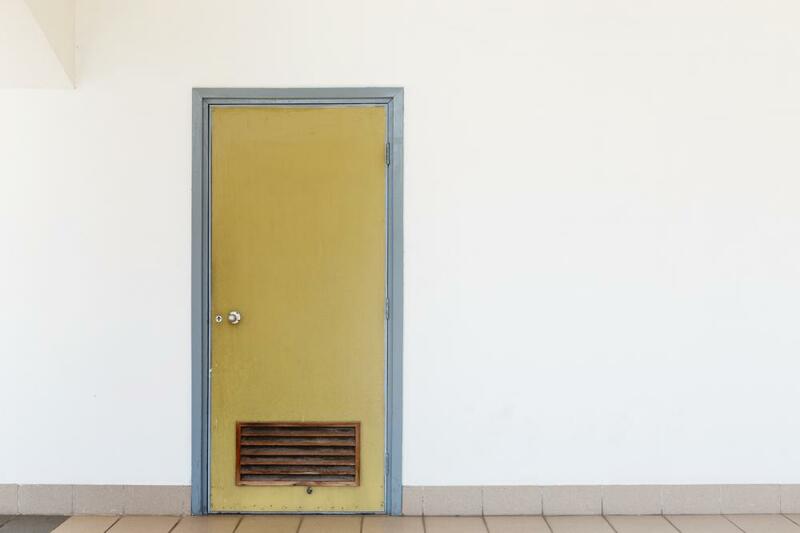 In this post, we debunk the myths regarding door repairs. Not only are these myths not true, they lead to costly decisions, which otherwise can be avoided! Why spend hundreds of dollars on door replacement only to have it replaced again after a year? If your door is squeaking, it’s because the material used to build your door is old. However, that does not mean there isn’t a fix for it! The solution is available in your own home! There’s no need to go through the pain of door shopping. Just take a little bit of oil and apply it between the door’s hinges. That should fix it instantly. If that doesn’t work, call a door repair company. They have special polish that fixes the problem. They will also replace the door’s hinges to stop the squeaking sound. Problem solved! Are all cars made and designed the same way? Not really. The engine, make and parts are all different; even the brand is! Similarly, different door repair and installation companies have different methods, techniques and equipment and tools. They employ different people, with different levels of experience and talents. Different professionals provide innovative solutions and solve issues their own way. Just as a car is built for the purpose of driving but offers unique features and capabilities, door repair companies are not only there to fix your problems but provide their own solutions as well. You wouldn’t take medicine without consulting a doctor first or fix your car without a mechanic. Why should your door be any different? It’s the gateway to your home. It provides security against robbers and break-ins. It’s the most important part of your house. While there’s no doubt that DIYs are helpful, professionals are equipped with the knowledge and experience of over a decade. They can therefore, diagnose the problem within seconds because they have experience. Furthermore, they are also equipped with the right tools. Not only can using the wrong tools make the problem worse, it can lead to permanent damage! Then the problem becomes time-consuming and costly. That’s why, it’s better to leave it to professionals. You can calculate the costs of repairs or exterior or interior door installation via our cost estimation. For further details, call 760-599-2611.